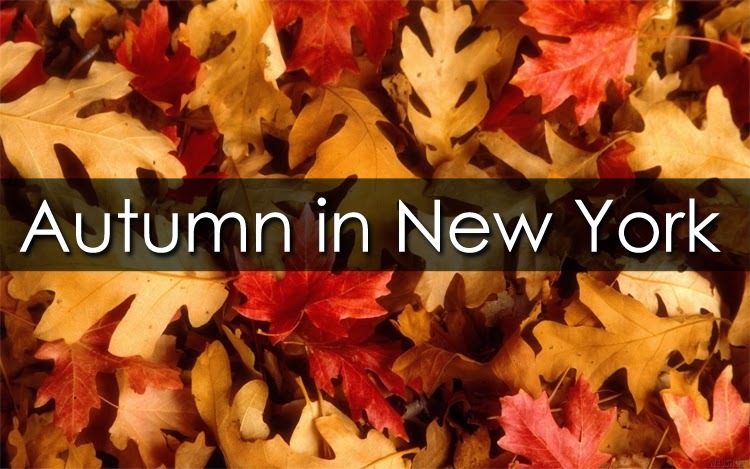 The fall season is the perfect time to visit New York City with a stay at the Radisson Martinique! The weather is crisp and cool – just perfect for visiting the chic shops in Greenwich Village; dining alfresco at the best restaurants in SoHo; taking in a show on Broadway or sharing a Martinique Café Picnic Lunch Box in one of our beautiful parks. This season at MoMA see Toulouse-Lautrec’s famous prints and posters, and while strolling on Fifth Avenue, don’t miss a photo-op with Patience and Fortitude, the Lions guarding the New York Public Library and when you return, we invite you to enjoy the services of the Hotel, including the Martinique Café for a great grilled burger, or try the French Onion Soup and mussels at Petit Poulet French Bistro, our complimentary Business Center, all located on the Lobby Level; the Fitness Center on the Lower Lobby level, and Kum Gan Sang Korean Barbeque on the Mezzanine Level. Also, please visit our PGA Gallery located on the 2nd floor of the Hotel.